A family-run business, an over 40-year journey. A history built on Italian design, facing challenges, providing client-focused service. Alfredo Montanari, A&M’s current president, was designing tiles for local ceramics companies when a client suggested he design a stand for their upcoming trade show. Without any experience in the field, he designed and produced his first trade show stand, which proved to be a good success. And that was where it all began. 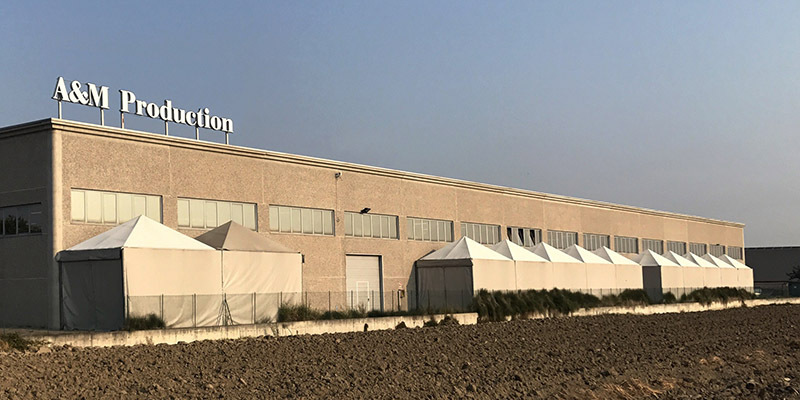 A&M Production was established in Reggio Emilia in 1975, Italy and quickly became one of the most well-known trade show exhibit companies in the region. It was the start of an adventure that would become a never-ending journey of meeting new people and working with a broad range of companies in various product sectors. It didn’t take long for Alfredo to realize that this was destined to be his life’s work. After organizing and preparing exhibits all over Europe, the Middle East, and Asia, he broke into the US market in Philadelphia. Over the coming years, the US would become an increasingly important market for A&M. Thanks to continuous growth, a range of new services, and increasingly state-of-the-art design, A&M Production consolidated its position among the most renowned Italian trade show exhibit companies. To better serve our clients in the important Russian marketplace, in 2009 we opened our first foreign branch office in Moscow. This was our initial attempt to export A&M’s know-how to a foreign market, and within a few years, we’d succeeded in getting our new office fully up to speed. 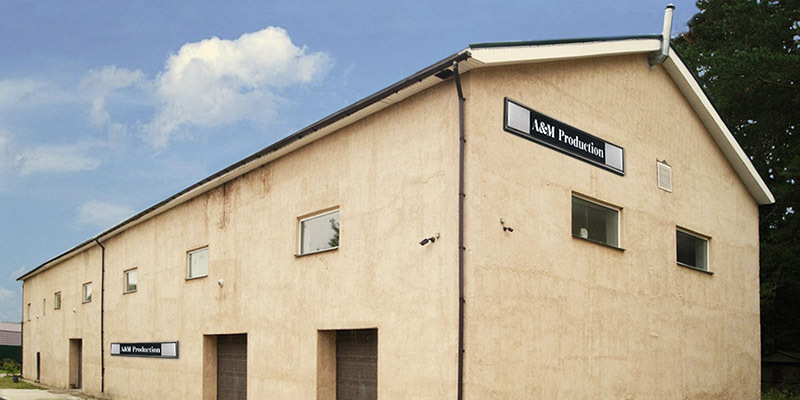 After managing our US operations from our Italian offices for nearly 30 years, in 2014 A&M Production opened its first US branch office in Atlanta, Georgia. We expanded the facility to 3,500 square meters in 2017, establishing Atlanta as our American headquarters. 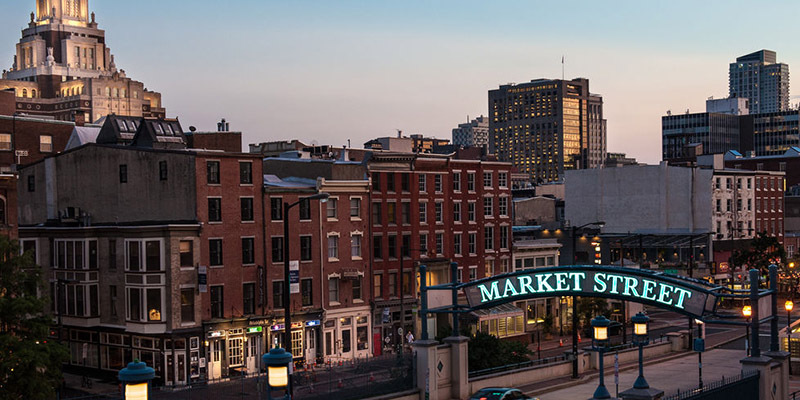 Mr. Montanari obviously no longer works on designing or technical and commercial developments on a day-to-day basis, but he remains active with his life’s work. Nowadays, Alfredo continues to contribute to the company’s success. He oversees critical decisions, offers his insight regarding particularly complex projects, and shares his rich lifetime of experience with younger members of the company. But most importantly, he continues to ensure, just as he has these past 40 years, that the company adheres to the tried-and-true philosophy that’s guided its growth to the present day—nurturing creativity and innovation to constantly improve the quality of our services and enhance client satisfaction.